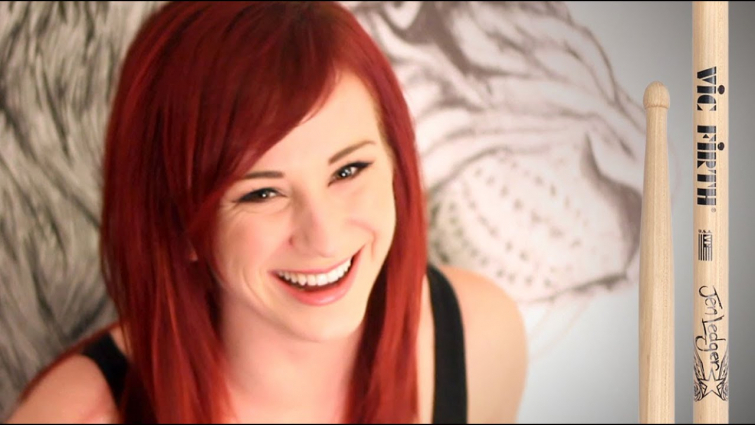 The christian musician and Skillet drummer Jen Ledger had a radical encounter with the Holy Spirit, according to a 2013 video in which Ledger shares her testimony. Before this happened, she says she used to think all Christians were hypocrites, based on the church she grew up in. Her encounter took place when she was dragged to church camp when she was 15, and during worship she found herself in tears.